Telecom cloud market across the globe has been growing rapidly on back of increasing need to minimize operational and administrational costs by telecom companies. Increasing deployment in BFSI sector and in media & entertainment industry is channelizing demand for telecom cloud across the globe. Unified Communication and Collaboration is gaining immense popularity among telecom service providers because of the better and more efficient service quality. Demand for Communication Defined Network services is also growing across the globe due to increasing need for responding quickly to user queries. The information contained in this report is based upon both primary and secondary sources. 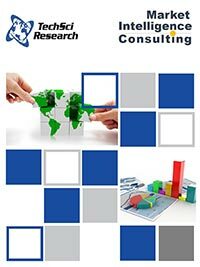 Primary research included interviews with telecom cloud service providers, channel partners and industry experts. Secondary research included an exhaustive search of relevant publications like company annual reports, financial reports, and proprietary databases.